With movies and media focusing on the use of water sports as recreational activities, there has been a surge in the popularity of water sports. 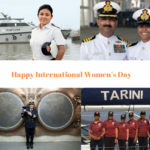 India, like many other countries, has become a prime attraction for people who want to indulge in water sports and other activities. Since India has a vast coastal region, the popularity of water sports is really starting to take off in regions like Goa, Andaman, Kerala, and Rishikesh. Tourists coming to India opt for more popular options like rafting, waterboarding, scuba diving and kayaking amongst other activities. The Andaman and Nicobar Islands in the Indian Ocean are also the current hub for water sports such as snorkelling and scuba diving. Parasailing, windsurfing, surfing, and waterskiing are also some additional water sporting options that are available in India. 25% of the adventure sports in India are water sports, specifically white water rafting. The popularity of water-based activities has increased; as of 2016, rafting in the rapids is the most popular water sport with 39% of the adventure sports sector operating because of it. The number of tourists indulging in rafting is 997,000 over the last 3-4 years, from 2013 onwards. An estimated 12,000 people opted for scuba diving, while around 30,000 were into kayaking. Around 3,000 people opted for surfing and water skiing while an estimated 8,000 people opted for canoeing, and around 4,500 people enjoyed snorkelling. However, during all these thrilling water-based activities, it is important to stay safe with life-saving appliances. Many a disastrous accident has been averted due to the timely use of life-saving equipment by the sports enthusiasts as well as the accompanying experts. 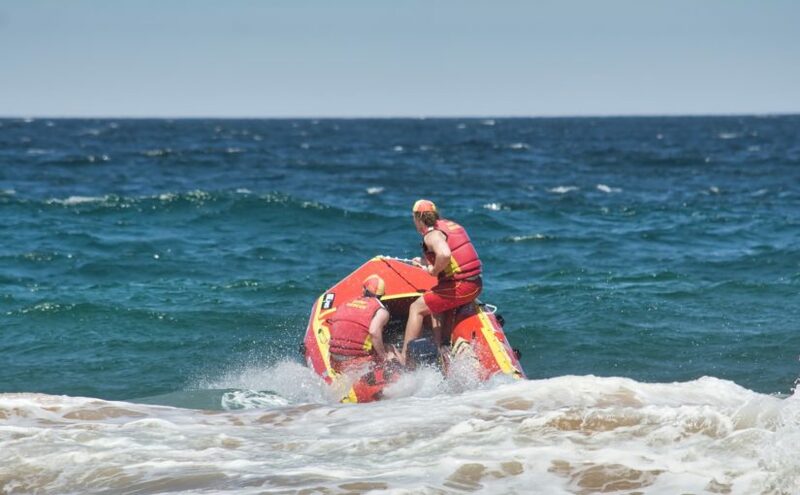 Here are the top 10 life-saving appliances that are commonly used in water sports and should be stringently checked for availability. Life Jackets, or other Personal Floatation Devices, are the most important safety appliances to be used during water sports. It is important to wear a life jacket at all times throughout the course of the activity. 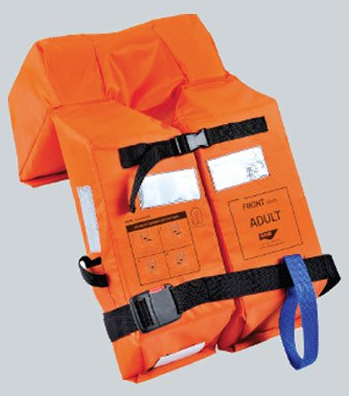 Lifejackets are of various types. They are foam-based, inflatable, throwable etc. While choosing a lifejacket, it is necessary to choose one that fits snugly, is neither too tight nor too loose, so it can be of help preventing the person wearing it from drowning automatically, or as soon as it is inflated. Safety helmets are used mostly for water sports involving a higher risk factor, like water skiing and kayaking activities, but it is important to use them whenever required during water sports. The unpredictability of these sports makes water helmets an essential part of sportsman safety. 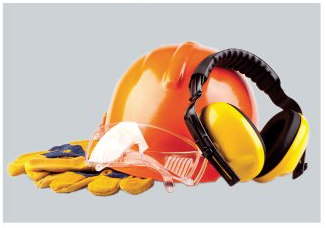 They are ergonomically designed yet in accordance with the highest safety standards. Where there is a possibility of the person being thrown overboard, it is necessary for them to be properly harnessed. 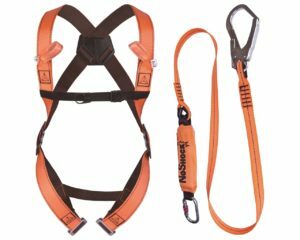 The harness should be easily donned, lightweight but strong and abrasion resistant. 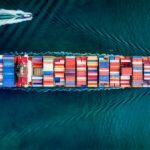 It needs to be tied tightly enough to allow free movement in the boat or on deck, but not so loose that the person may fall overboard, leading to a lot of injuries. Lifebuoys are ring-like floatation devices that prevent people from drowning. 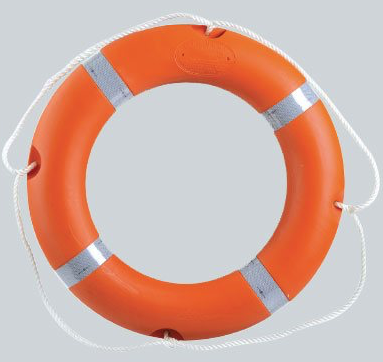 They come in handy when someone falls overboard while intense activities such as rafting or canoeing. They are usually kept easily accessible, to be quickly tossed to the person in distress. First Aid Kits are the most important of all articles used during water sports. They provide temporary assistance in case of emergencies. 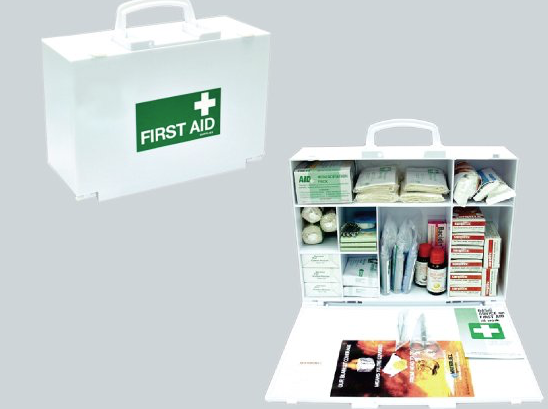 A properly stocked first aid can probably save a person’s life. It is the first requirement for medical assistance in case of an emergency and hence is a must-have safety measure on every boat. A lot of accidents during kayaking, canoeing or rafting occur because people fail to follow the marked route maps. It is important to navigate rightly and follow the basic safety rules while taking any vessel out in the water, be it for rafting or boating. It is also necessary to familiarize oneself with the routes prior to the event so as to minimize errors and avoid the risk of accidents. 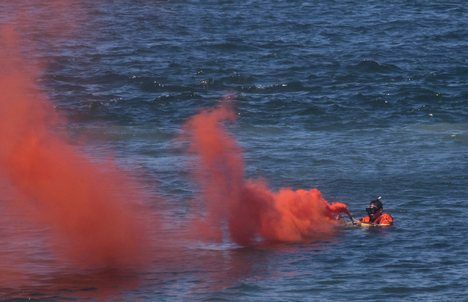 Distress signals, also known as pyrotechnics, include light-emitting beacons and flares. They are mandatory for deep-sea fishing vessels or water sports like deep-sea diving far out into the ocean. It is important to keep such equipment at hand to gain attention of passers-by for help during emergency. Air horns can also be used as distress signals. But, their range is narrower than light emitting signals which are more effective. 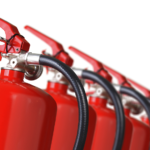 However, it is important to note that pyrotechnics have a fixed usage period and firing pyrotechnics without emergency reasons is a legal offence. A radio might seem outdated in today’s age of mobiles and high-speed tech gadgets. However, it is still one of the most efficient means of communication out on the open sea. A radio will enable the person in need to get in touch with the control center and get assistance in case of an emergency. For any independent water sports activity, it is important to assess the weather before setting out. Carrying a weather gauge at all times helps one stay updated about the climate and any potential changes expected. Since the weather on land and on water are two different things, it is necessary to follow the safety rules for when on water. Especially in sports like scuba diving or deep-sea diving, if the current starts to get rough, the activity must be terminated immediately and participants should head inland to avoid accidents. 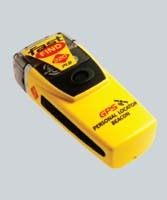 In case a person is lost or overboard, it is important that each person carries a personal locator beacon with them. The beacon is an electronic transmitter that sends out a signal alerting the rescuers of the location. People regularly use this device for crew saving in lifeboats and shipping. However, it can be used in water sports as well, as a proactive security measure. In addition to these safety appliances, there are some basic health safety tips for people indulging in water sports. This includes using plenty of sunscreen while on water, as it is a necessary protection against the harmful UV rays. Water sports require a great deal of strength and stamina. One needs to be optimally hydrated to carry out the rigorous activities. 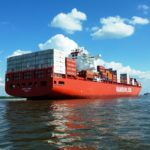 Renowned shipping companies like SHM Shipcare have designed a variety of personal life safety equipment that can be useful for water sports. Using the safety equipment mentioned above and following personal health safety tips can minimize the damage during water sports. It can be invaluable in times of an emergency.